Flexibility gives workers greater freedom to take better care of themselves, and of others. According to new research, workplace flexibility has a significant impact on employee wellness. There are 3 areas that are negatively impacted when employees lack access to flexibility: caregiving, personal health, and productivity. One of the ways flexibility can reduce common barriers to being well is by improving the structure of the working day. Werk, a technology platform that helps companies become flexible through data and insights, recently published the report “The Future is Flexible: The Importance of Flexibility in the Modern Workplace”. The report shares the findings from research commissioned by Werk, that studied the state of flexibility in the U.S. workforce. The research sampled 1,583 white collar professionals across different industries. 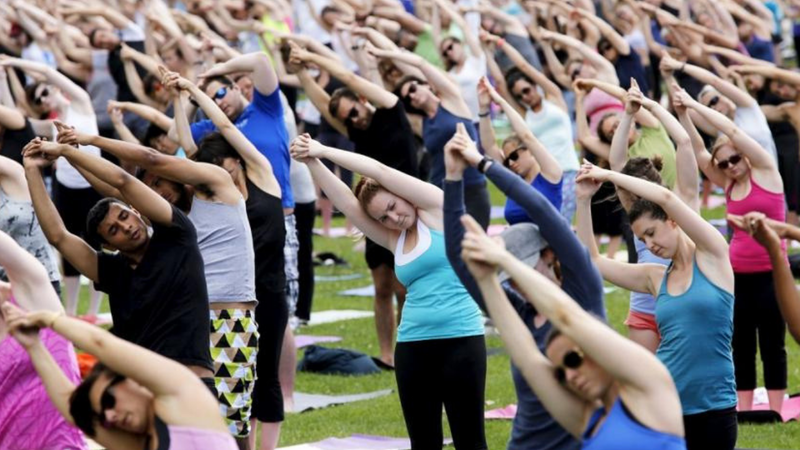 One of the key findings of the report was the impact of flexibility on wellness. According to it, there are 3 areas that are negatively impacted when employees lack access to flexibility. Caregiving: how the individual cares for those who depend on them. Health and wellness: how the individual takes care of him or herself. Productivity: how the individual works best. 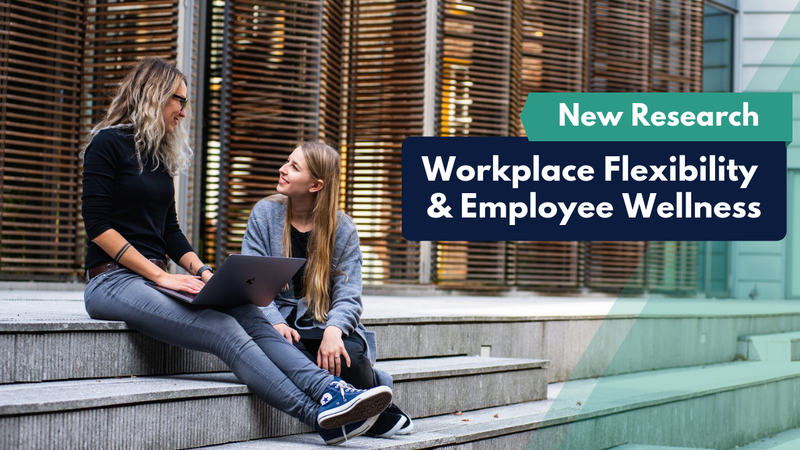 By adopting and implementing flexible work policies and practices (flexible schedules, flexible workplaces, remote or home working), companies can empower employees to take better care of themselves to prevent common issues like burnout, stress, anxiety, flu/colds, back pain, etc. These strategies not only benefit the individual, but the entire office. “Social distancing” can help prevent illness outbreaks in an office. Removing barriers that currently prevent employees from taking care of themselves will not only help companies have a healthier more engaged workforce, but it can also help companies save “upwards of $10,000 per employee on healthcare.” This is particularly of interest for companies given the high cost of pharmaceuticals. If you’d like to learn more about workplace wellness, sign up for our Wellness newsletter. Implementing yoga in the workplace could be tied to improved health and an increase in employee productivity and satisfaction as it helps shape a workplace’s culture. 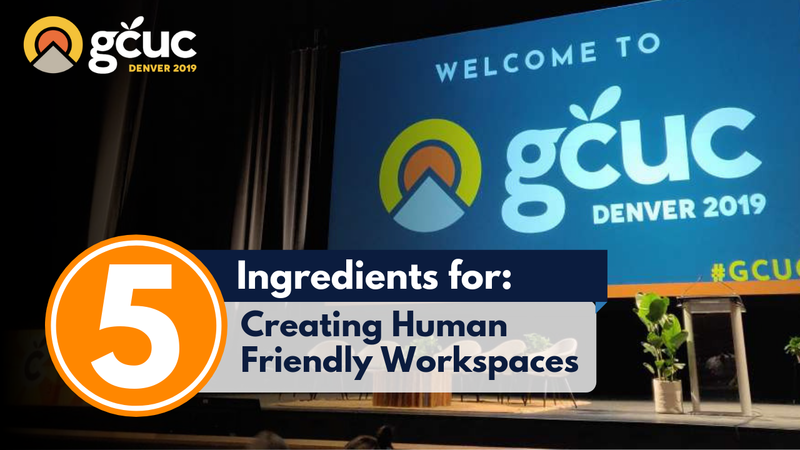 The 2019 edition of GCUC USA kicked off by focusing on wellness in the workplace. 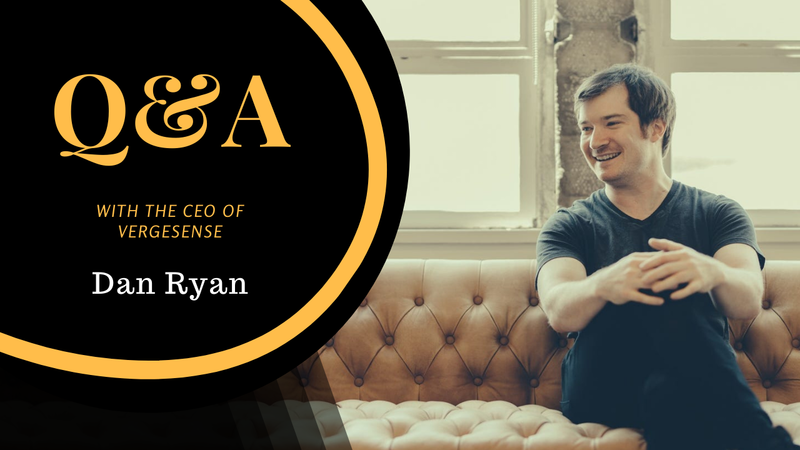 Philip Vanhoutte of the Smarter Working Manifesto shared 5 key ingredients to improve wellness at work.